Home WordPress Is BigRock the host for you? Hey guys, if you are planning for the self, hosted WordPress blog let me tell you some essential requirements for the same. To have a self-hosted WordPress blog, you much have your own domain and hosting. There are many hosting providers available on the web. Among them, some well-known providers are Bluehost, BigRock, HostGator, Godaddy. But the question remains, which hosting you should select for your startup? Upon searching the web with the query “best hosting”, you will get lots of results which may confuse you. Yeah, Bluehost is the best web hosting provider but its hard to have it as they accept payments through credit cards only. It also has a higher cost as compared with Bigrock. When I started my first tech website, I got the same query which host should I select. As it was my start-up I had less amount of money to invest so, I started with the Bigrock. I have used Bigrock for both domains and hosting and never faced any serious issue till now. They provide both ticket and live chat support as well. The support team not only sort the issue but they also tell you what causing the issue so that you can take care of that thing in future. I would like to share one of the good things about BigRock, they have started live chat technical support. Which means if you facing any issue on your account, just Visit support and start your live chat and get your problem solved within minutes. Isn’t that so cool? 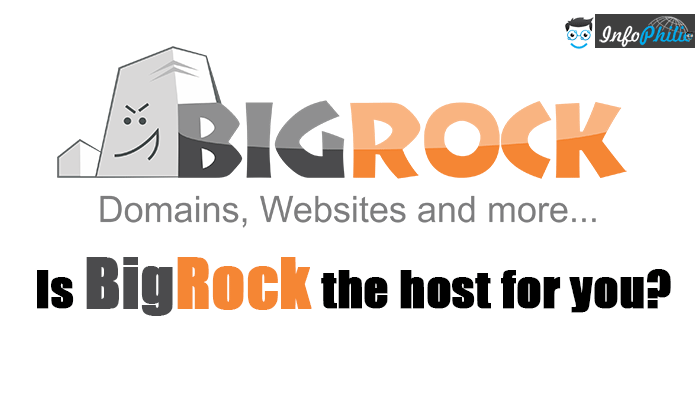 I am using Bigrock for some of my websites and I found BigRock the best domain and hosting providers. New live chat technical support by Bigrock provides the best customer support ever.